Which Brand Car Wash Do You Use? First time ever I had the car professionally detailed buffed, waxed, polished. So I'm not taking it to the car wash during the summer, especially brush car washes. 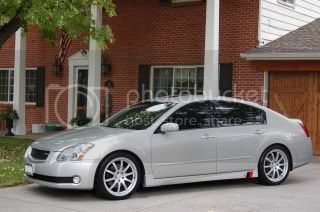 I actually like washing it by hand in the driveway. So which car wash soaps do you prefer or have had good luck with? What to avoid? 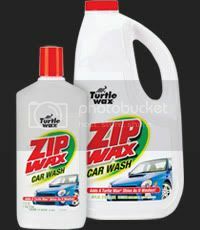 My first car wash soap I used to use was Turtle Wax Zip Wax Wash. It worked really good. Surprisingly the detail shop I went to recommended it to me for washing at home. I'm going to have to compare these two. Price vs Price and finish results see if there is any real difference. 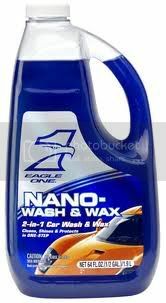 I switched up recently to Eagle One Nano Wash Wax. It suds up nicely and leaves a decent shine. Eagle One, like Meguirs has a nice line of products. No matter what I was the car with, I always dry it with Eagle One Wax As you Dry, probably my number one recommended product. If you are going to dry your car, you might as well use this, it adds about 1minute total to the whole drying process. Try it, you'll thank me. 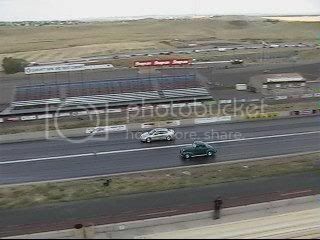 Re: Which Brand Car Wash Do You Use? Meguiars Gold Class car wash . So what do you think of it? Have you compared it to other brands? Like I said I have always liked Meguiar's stuff. I have used a bunch of other products but this car wash is pretty good . To me it looks as if it covers the whole car and lifts up all the dirt/grime .